The University Preparatory Course provides full-time intensive study from morning to evening with 1,086 hours per year. Each day consists of 5 Japanese language classes and 2 core subjects classes (English, Mathematics, General Studies, Physics, Chemistry). 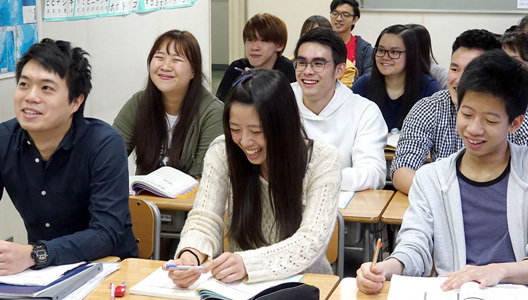 Students will be guided with care and precision by highly qualified teaching staff, with access to past questions from the Examination for Japanese University Admission and individual university’s entrance examinations, as well as data and information from graduates. 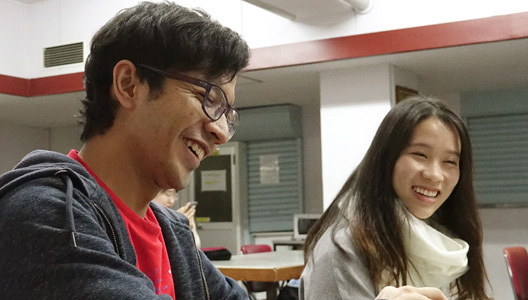 ・Study of general subjects necessary for the Examination for Japanese University Admission (Humanities Course: English, Humanities and Social Sciences, Mathematics and General Studies. Science Course: English, Mathematics, Sciences, Physics and Chemistry). ・Japanese language courses are compulsory, basic courses are electives. For the University Preparatory Course (Prep.Course 1), students are able to choose which basic courses they wish to study as their electives. 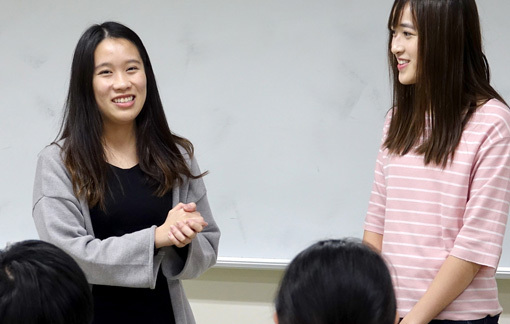 ・Students who have completed 12 years of formal education outside Japan. ・Students 18 years or older at the time of university or vocational school admission.